Perfectly situated in a peaceful in a residential area in Mission Hills, our community is the ideal place to call home! Aqua South offers recently renovated studio and one bedroom apartment homes equipped with features such as hardwood inspired flooring, double pane windows, and air conditioning. Upgraded homes include stainless steel kitchen appliances. At Aqua South you will enjoy taking a dip in our welcoming pool, conveniently doing laundry at our on site laundry facility, and parking in your gated covered parking space. 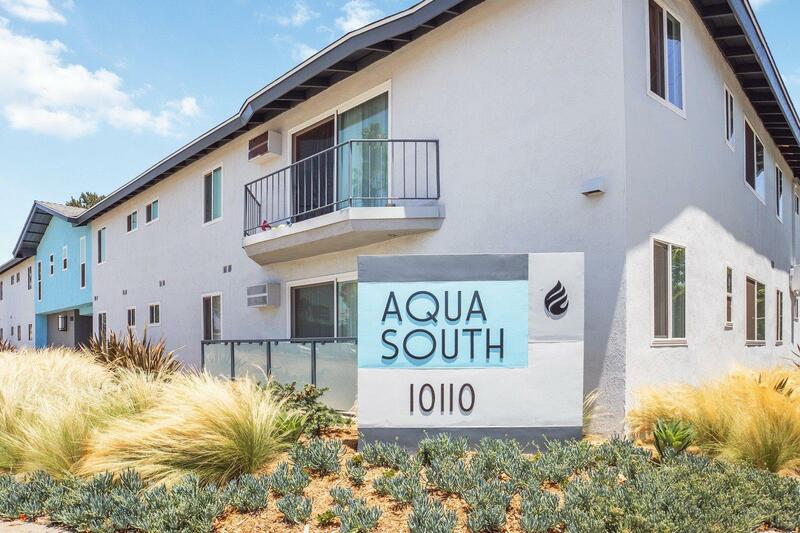 Living at Aqua South means you're close to the 118 and 405 freeways, public transportation, shopping and entertainment. 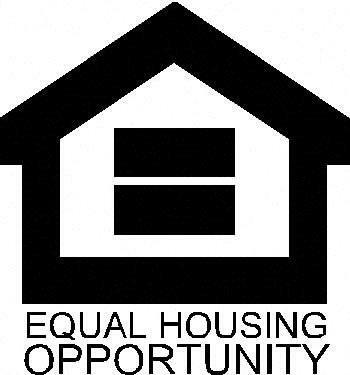 Reserve your apartment today!